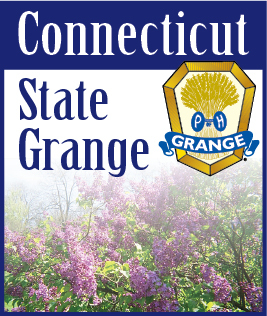 What a nice Grange Event we had as we Celebrated the Grange on June 11th. We started with our Grange Sunday Service, followed by a delicious meal served by our Youth and Junior Committees. Then we went upstairs for some good Grange Entertainment. My thanks to all who participated and helped to make this day such a success.